Hola a todos! Subo entrada algo tarde como siempre, apenas la estoy empezando y siento que terminaré a las 12 de la noche, lol. En fin, como sabrán tengo muchos productos que me llegaron y tendré reviews para un buen rato, el primer review es del artículo que la tienda W2Beauty me mandó Así que este review será en español y en inglés. Hi everyone! Uplouding the entry late as always, I'm just starting to write and and editing so I have a feeling I will finish at midnight, lol! Anyways, as you know I just got a lot of items so I have a lots of reviews to do, the first review is about the item W2Beauty send me. This entry will be on spanish and english. Un hidratante y nutritivo primer que luce hidratado en la piel y da un acabado radiante. 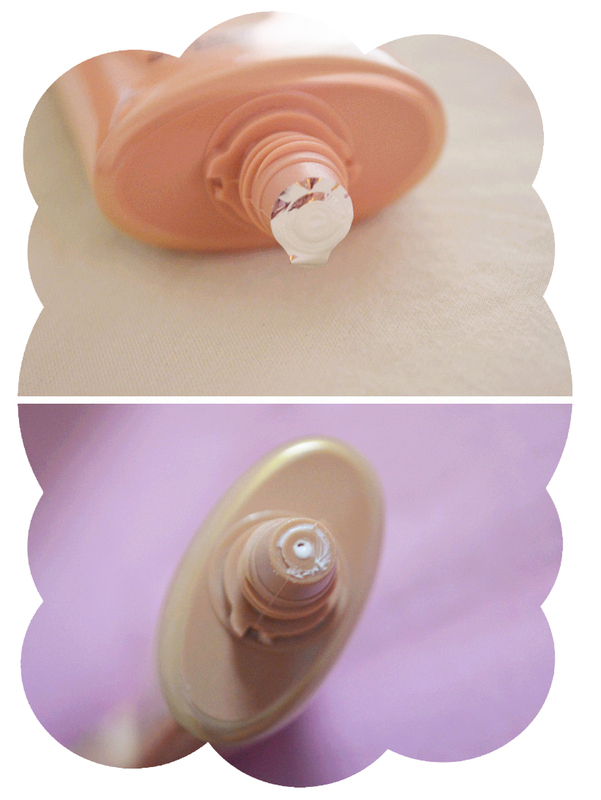 A moisturizing and nourishing makeup primer that locks moisture within skin and gives a lovely dewy finish. Antes de la aplicación de la base, aplica una fina capa en toda la cara. Before fundation application, apply a thin layer to the entire face. This is how the package arrived a few days ago, inside with a plastic bag with the logo of SkinFood too and in the bag the item. People asked me how is that the box had the logo of SkinFood so I asked Alice, the owner and she told me that she goes directly to the stores and buys the items, sometimes they give her a box and other times they give her a plastic bag. Este artículo no tiene una caja propia como algunos otros productos sino está envuelta en plástico como se ve en la foto. This particular item doesn't come with a box, is just wrapped in plastic as you can see in the picture. 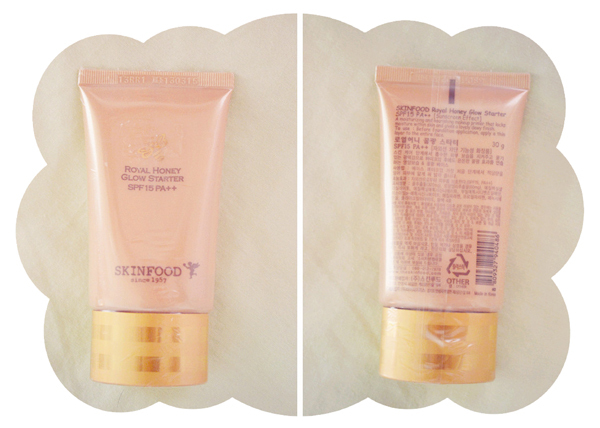 It has a volume of 30g which I thing it's pretty good 'cause you don't have to use a lot to cover your face. The only thing I didn't love was that I have to squeeze hard to get it out, like is a little empty and it's almost finishing, I don't know why. Es incoloro y cuando se aplica en la piel se difumina bastante bien. It doesn't have any color and it blends really good. Esta es una foto del antes y después de aplicar el starter, no la edité para que pudieran ver la diferencia. La primera foto esta tantito desenfocada , pero se nota que mi piel esta opaca. Después de aplicar la piel se siente suave, hidratada y radiante, exactamente como el producto promete, lo cual me fascinó! 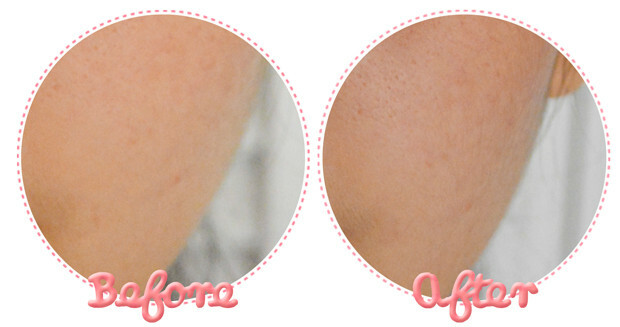 This is a photo of the before and after, I didn't edit it so you can see the difference. The first photo is a little blurred , but you can see how my skin looks dull. After applying the skin feels smooth, moisturized and dewy, exactly what the product promises, I loved that! 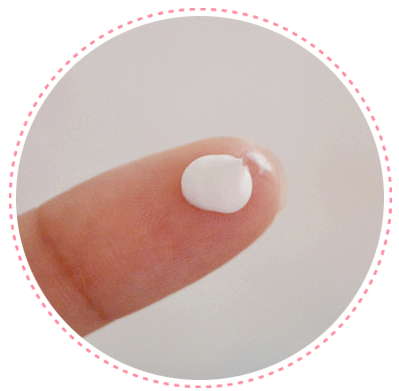 Esta foto es después de aplicar la BB Cream, el starter hace que la BB Cream tenga una mayor absorción por lo tanto luce mucho más natural. Mi piel es mixta y tenía la preocupación que mi cara se viera muy brillosa, pero no da ese efecto grasoso, tu piel se siente radiante e hidratada Otra cosa más que me gustó del producto es el aroma, huele a miel! Simplemente no dejo de olerlo, me fascina. 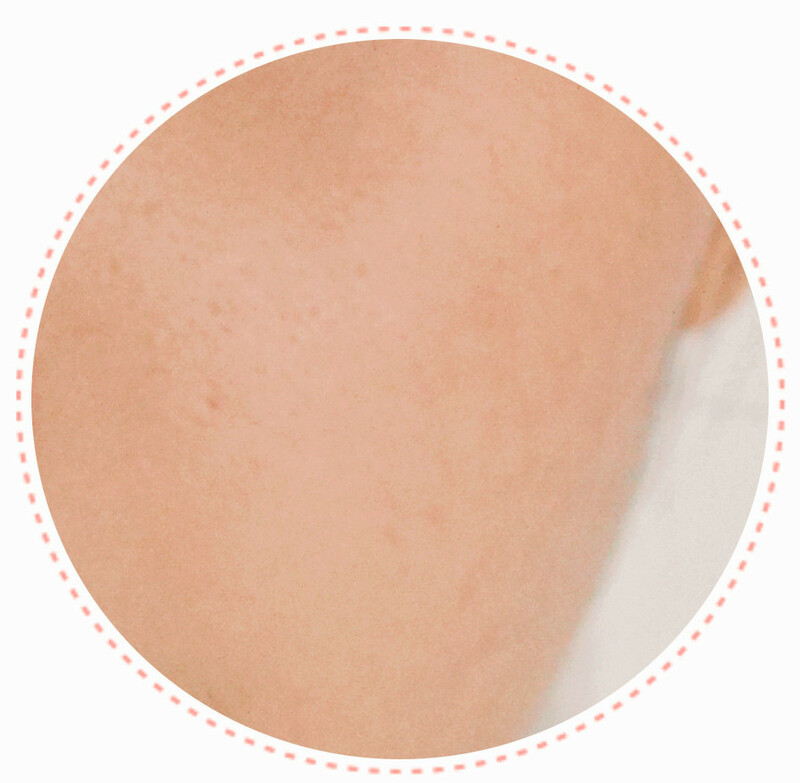 This is a photo after applying the BB Cream, the starter makes the BB Cream to absorb really well and gives you a more natural look. I have combination skin and I was worried that this product will make my face look greasy, but it doesn't give you that effect, your skin feels glowy and moisturized. Another thing I loved was the smell, it smells like honey! I just can't stop smelling it, I'm in love. If you want to find the largest catalog that I have ever seen, you can go to W2Beauty store, they have affordable prices, the ship is free and with $2 dollars more they give you a tracking number. In this momment they have discounts in some of the products and also they are having the 9th Give Away! A korean store with their item directly from the stores. Espero que les haya gustado la entrada, pronto habrán mucho más reviews! Dejen sus comentarios y no olviden suscribirse al blog, muchas gracias! Hope you liked the entry, soon there will be a lots of reviews! Live your comments and don't forget to subscribe, thank you very much! Como se paga? Tarjeta, banco? Me encanto como luce después de la aplicación :3 igual ya cheque algunos de sus productos y me parece que tienen buenos precios. Por cierto, me gusta mucho tu blog, te he agregado a mis afiliados. por que se llama primer lol !